The living room is a space for relaxing and enjoying your time, be that watching a film, reading a book or catching up with friends and family, and the interior should reflect this. With a nature inspired look achieving a calm space is simple and it all begins with the palette. Keep base colors neutral, whites work best, and then color and interest can be added with texture and materials in-keeping with nature. 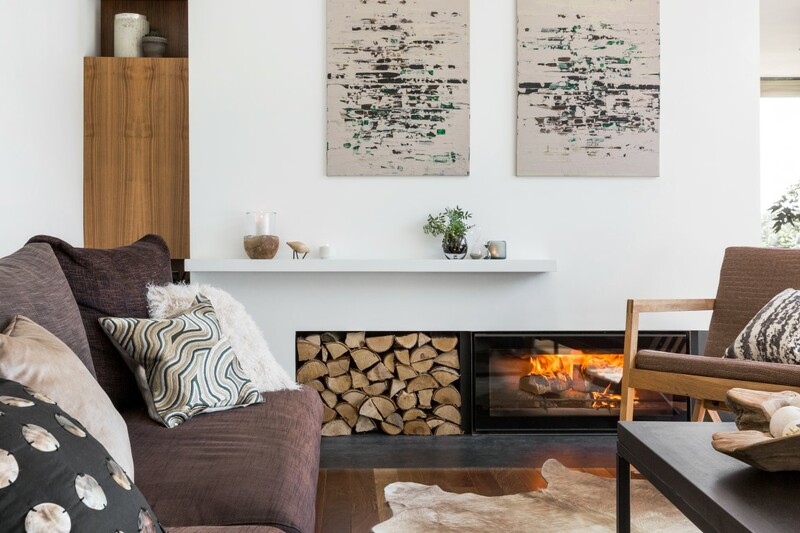 Maximise on the soft-side of furnishings here as you want to create an inviting atmosphere; think faux fur rug & layer soft cushions, juxtapose with carefully placed counter materials such as cork or wood decorative accessories. Add pops of fresh green botanicals throughout the living space to refresh and reinvigorate, creating the perfect finishing touch. Warmer hues can work well in a bedroom space, but think on the side of neutrals still – so a brown-gray or warm beige for your base shade is ideal. 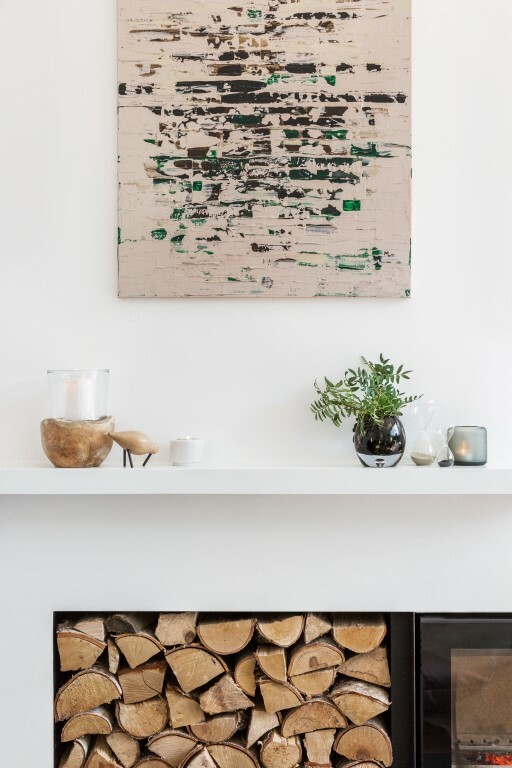 Wherever possible incorporate natural materials, whether that is wood panelling, an oak bed, or walnut flooring, show off this material and highlight it as part of your scheme. 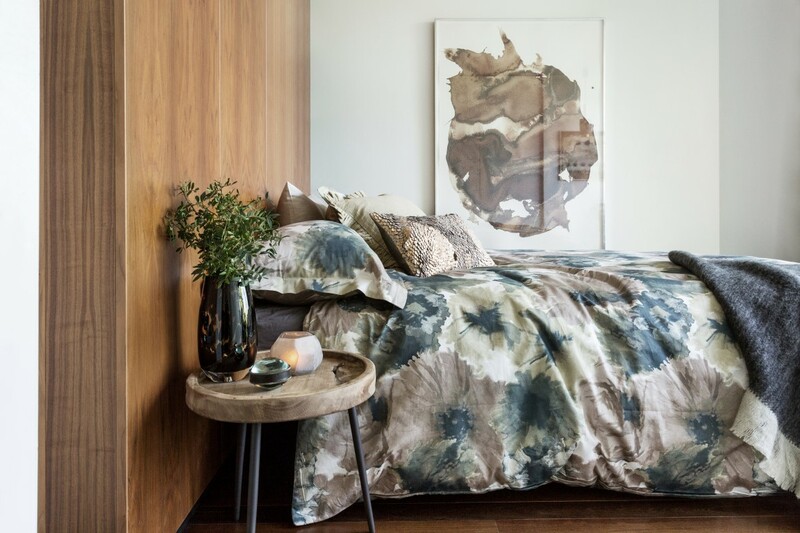 Bed linen is often the subconscious focul point of a bedroom so make sure yours fits in with the natural interior design. Look for suitable patterns and color palettes and something that creates an inviting feel. Keep decorative accessories minimum in this space as avoiding clutter will help create a relaxing space perfect for a great night’s sleep. Where possible add a real plant or two, not only are they proven to help you have a better night’s sleep but they will be the perfect accent accessory for your nature interior. A textured rug is the ideal finishing touch in a bedroom, great underfoot in the morning and an easy way to pull together the natural interior design feel. 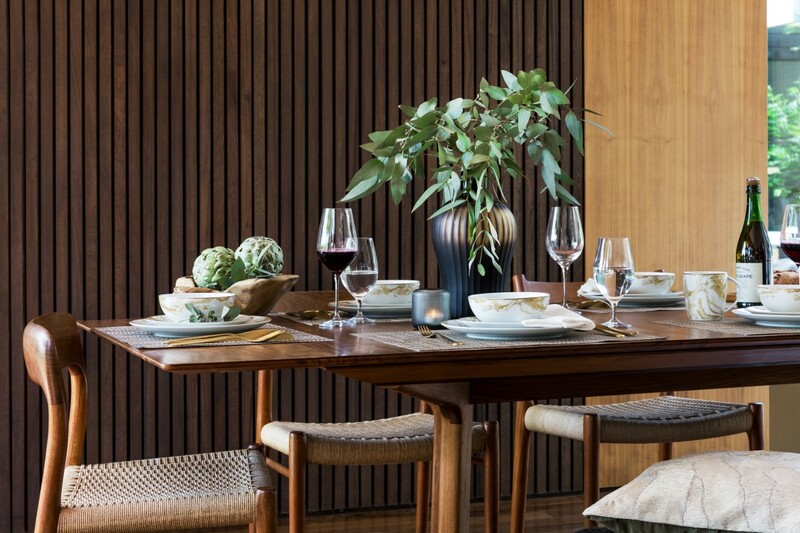 A great way to embrace the new season at home is to update your dining and tableware accessories. Seasonal foods and seasonal dinnerware can come together to create the perfect table setting. 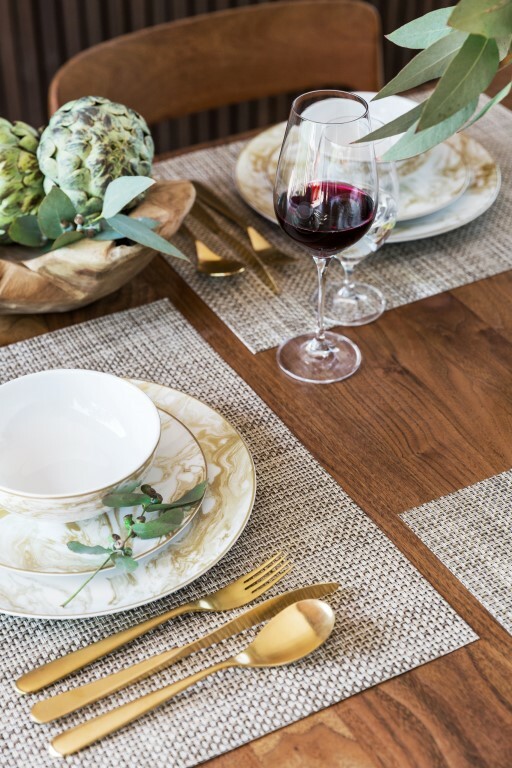 Textures are often forgotten on the table, but look to table linen with tactile surfaces such as woven place mats to bring a natural feel to the setting. 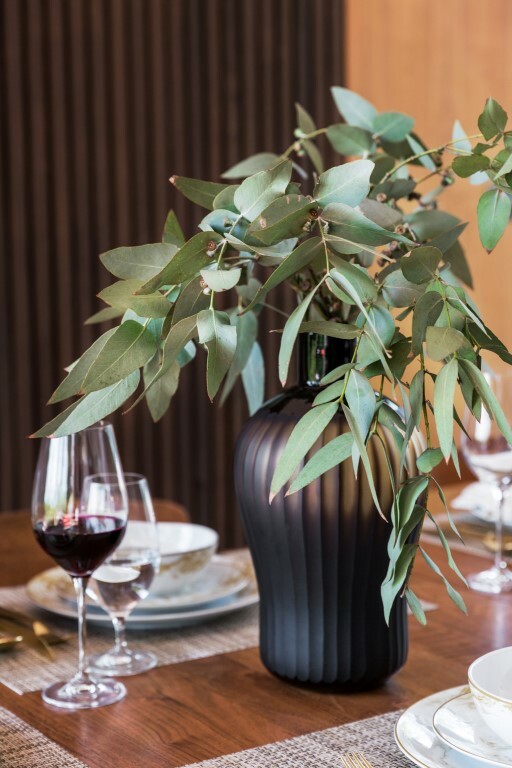 Add fresh green foliage to the design, and this doesn’t have to just be as a centre piece you can get creative with place settings. Golden touches on a brown base will always work, look to glamorous golden cutlery to make your table setting come alive and to offset the natural feel. In the bathroom start by accentuating any natural material already in place, and if you don’t have any in your bathroom space look to incorporate some in a practical way, from storage shelves to towel rails. 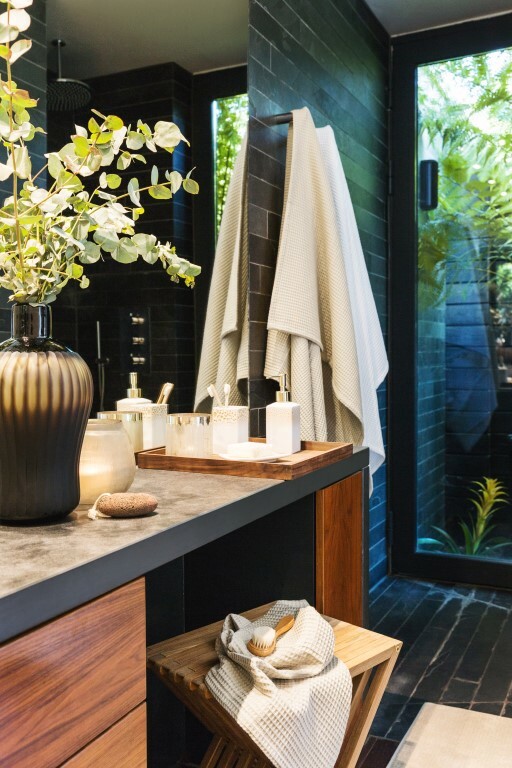 Bathrooms are great spaces for a variety of house plants too, the humid conditions mean many types thrive here and bold green hues will sit well against natural materials in any space. 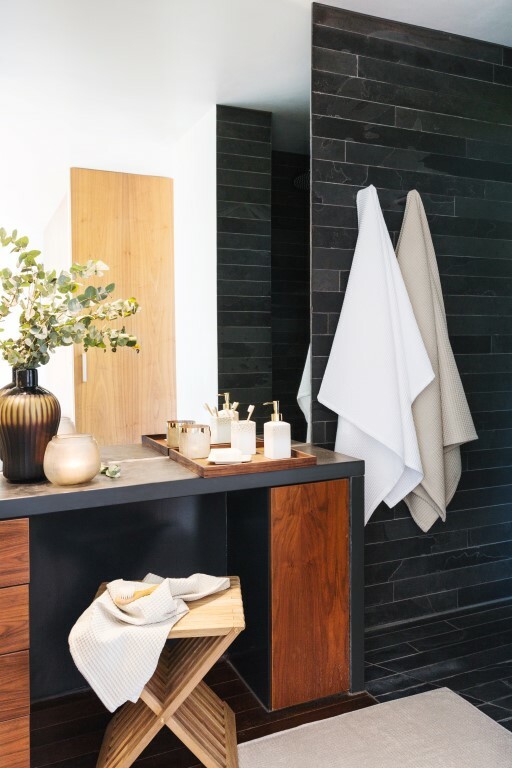 To ensure the natural interior design theme is consistent look to the small details, accessories from toothbrush holders to soap dispensers should complement the trend. 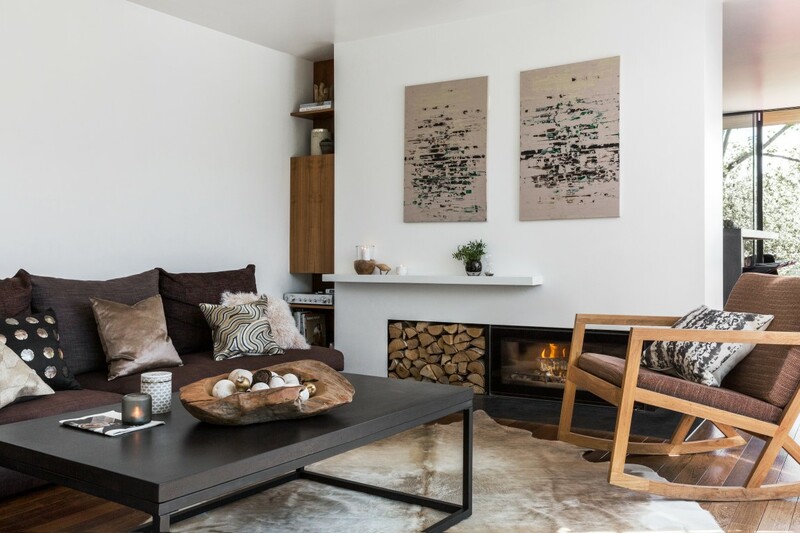 Natural interior style is easy to achieve in your home space, just layer textures and natural materials, keep the color palette simple and add fresh botanicals or great faux foliage wherever possible. 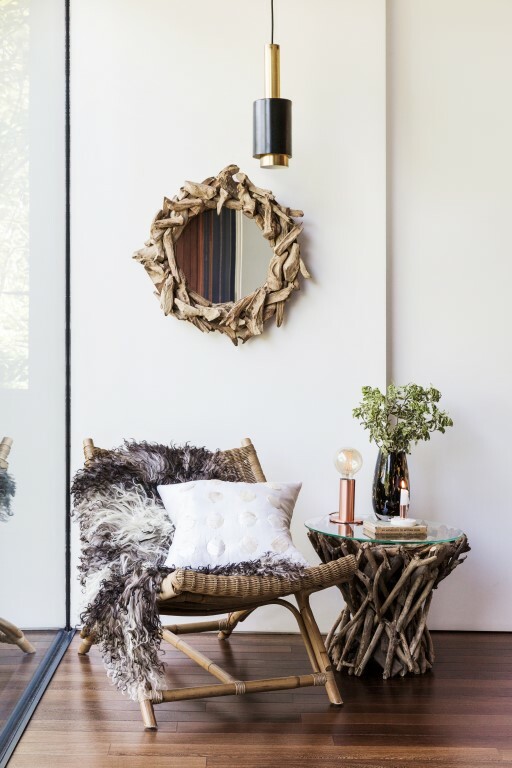 A by Amara’s AW17 Trend of Origin will add effortless style to your natural interior style and help keep every room in your home on trend for the season.